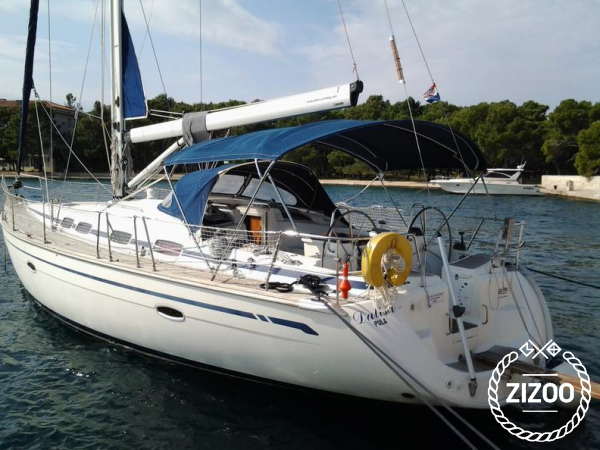 Enjoy a week sailing in Istria aboard this lovely Bavaria 46 Cruiser. Famed for its alluring beaches, historic monuments and luxurious foods, the region of Istria is an ideal location for a sailing holiday in Croatia. This Bavaria 46 is well equipped and easy to handle. The yacht’s four-cabin layout makes it a comfortable cruiser for parties of up to 9 persons. You’ll enjoy sailing from twin helm cockpit and can stay protected from the sun when docked when using the bimini top. To learn more about Bavaria Yachts and yacht charter holidays in Pula, check out our guide and magazine feature.